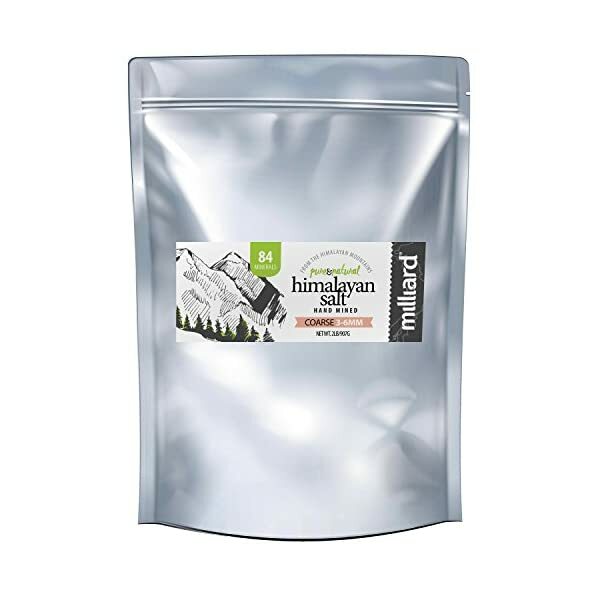 Use Milliard Himalayan Salt for all your dietary and cooking needs. 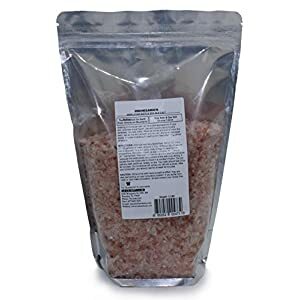 The coarse crystals offer extra freshness when ground in salt mills or hand grinders over savory meals, smoothies, shakes, protein drinks and desserts. Ever look at your table salt and think about how boring it is? 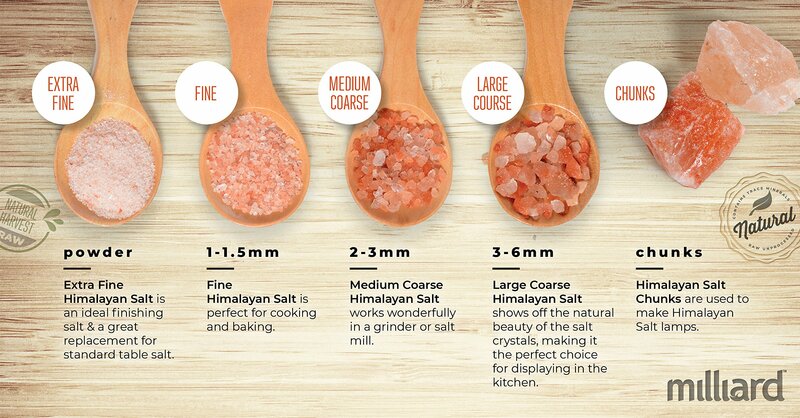 Probably not, but while there’s likely no one that has really pondered the mysteries of salt there IS something missing from the average white table salt: minerals. 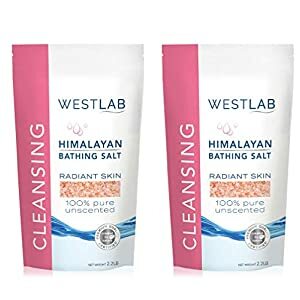 Table salt is bleached and processed to purify it before it meets your food, but doing so removes all of the naturally occurring trace minerals that are good for you! 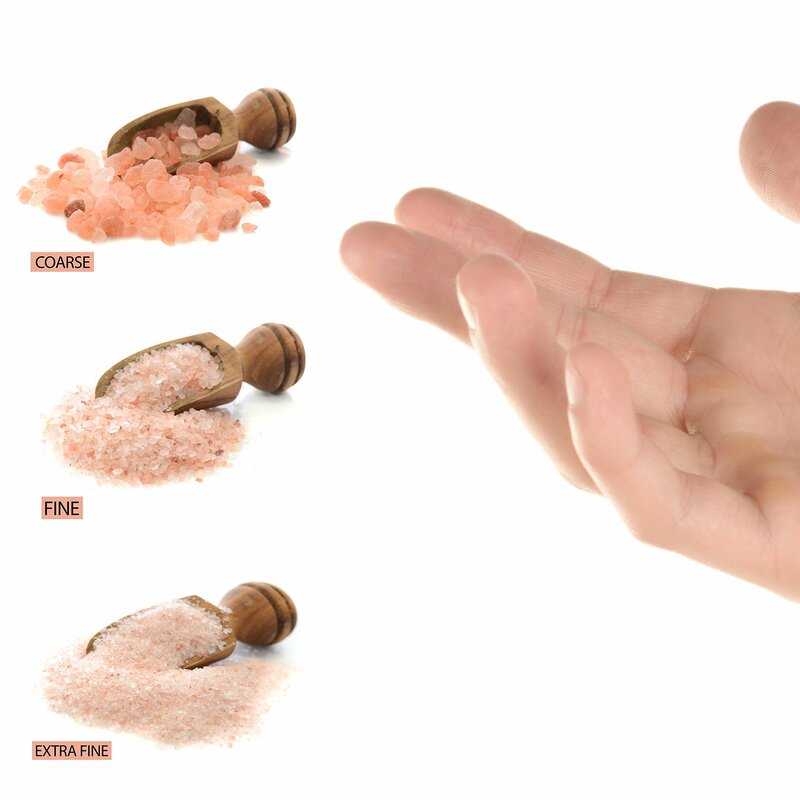 In fact, because processed salt is so devoid of nutrients, “iodized” salt is actually treated with iodine to re-introduce one of those nutrients BACK into the salt! 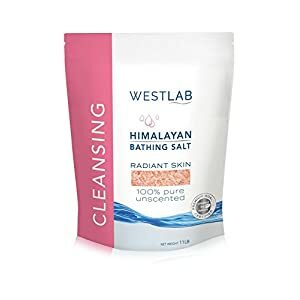 Milliard Organic Himalayan Salt Crystals are “raw” and unprocessed to retain essential minerals like iodine and iron that are essential for your health. 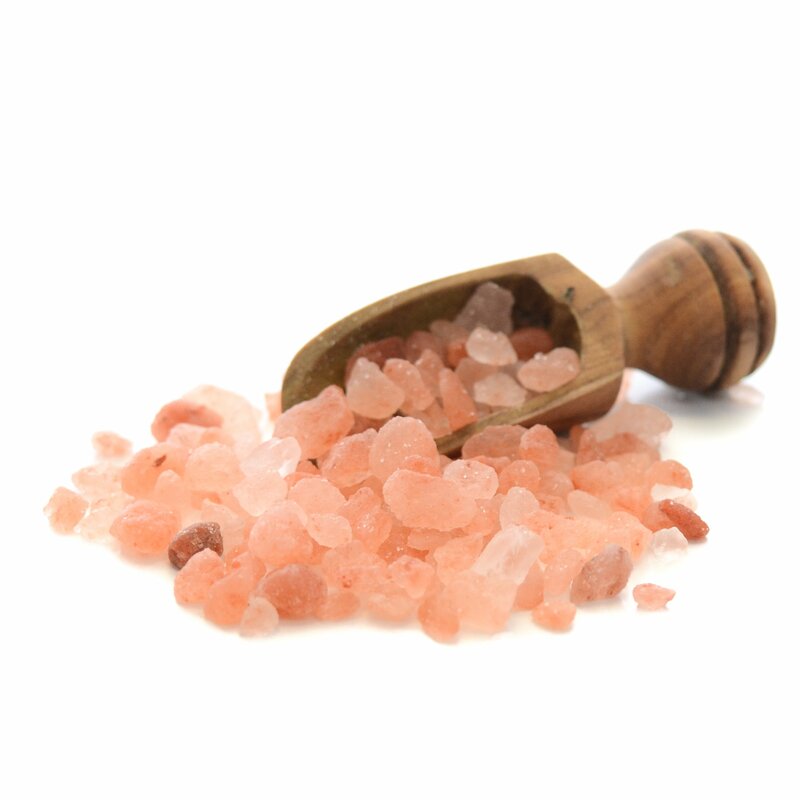 The pink hue comes from traces of iron oxide in the salt crystals that are characteristic of the Himalayan lowlands. 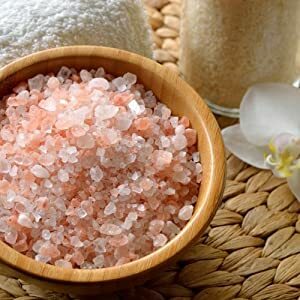 Don’t be fooled by the “Sea Salt” labels on supermarket shelves; they are simply processed salt crystals that haven’t been ground – and if the salt has no color, it has no minerals. 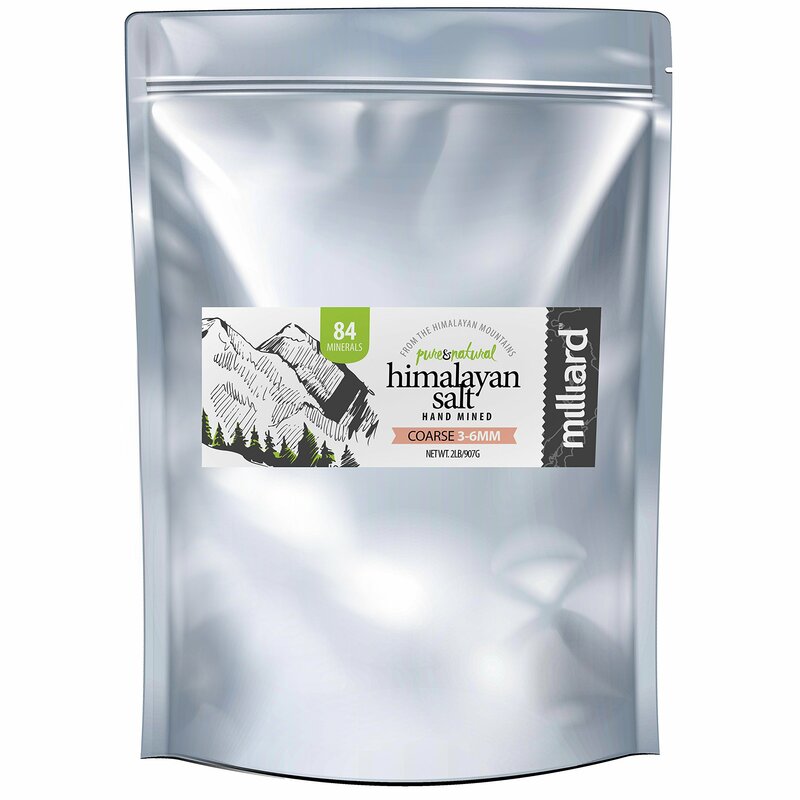 All Milliard products are made from the highest quality ingredients and we are glad to make our consumers’ satisfaction our #1 goal.